News: Be sure to introduce yourself in the Introduction Thread. 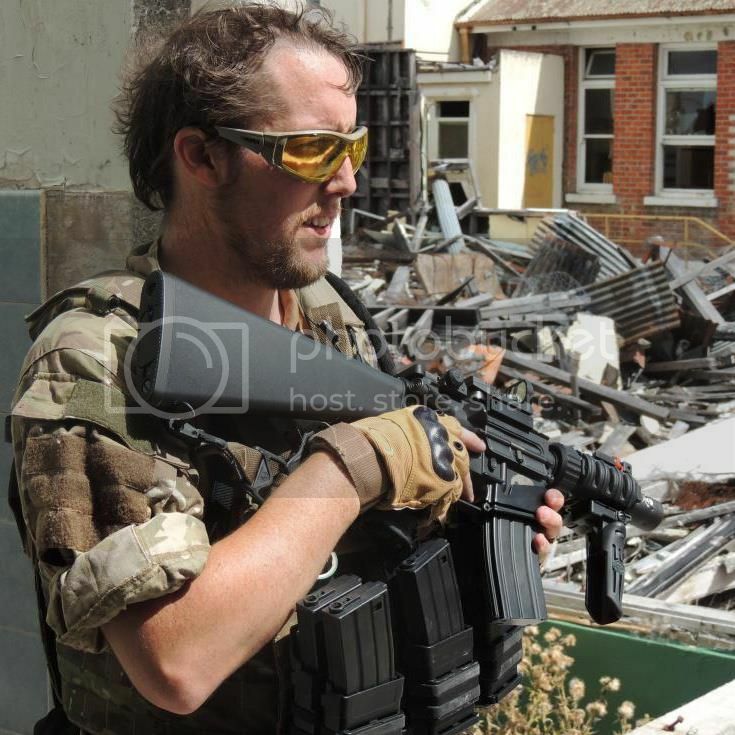 For new players to the sport, Airsoft Hawkes Bay highly recommend buying your first gun from a New Zealand retailer. Buying from a New Zealand retailer can be a bit more expensive, but will get you a gun a lot faster. You should also get a warranty and be covered by the consumer guarantees act. We also recommend asking for advice from our membership, and doing some research yourself. Feel free to create a thread on the forums to post links to the guns you might want and ask for advice. what would be a better gun, spring, batteries or gas? AEG's are a good solid start and we would definitely recommend that for a starter. Got a link to the one you're looking at?